The Mississippi Transportation Committee met and approved the expenditure of the Emergency Road and Bridge Repair Fund (ERBRF) on Tuesday. 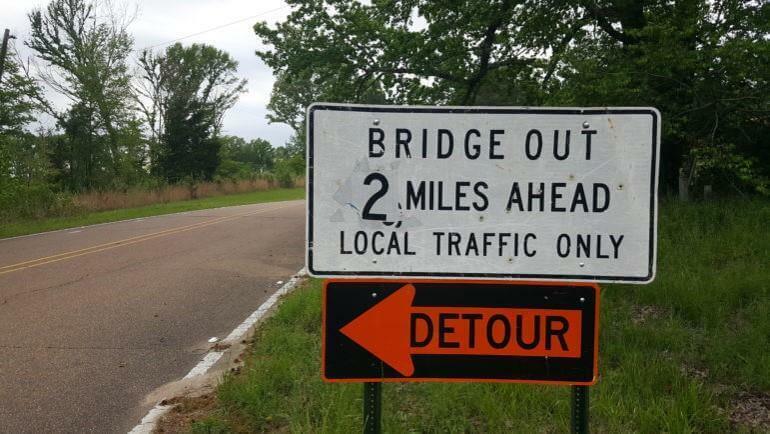 The Mississippi Legislature established the ERBRF during the 2018 Special Legislative Session to revitalize and restore public roads and bridges across Mississippi. In addition to establishing the fund, the Legislature provided the authority to initially fund the venture up to $250 million. The Mississippi Department of Transportation has authority over ERBRF, but the funds can be used on any public roads in Mississippi that are in emergency condition. Upon establishing the ERBRF, an advisory committee was formed to help oversee the road and bridge projects selected. Farm Bureau Federation President Mike McCormick was appointed as chair of the ERBRF Advisory Committee. To view the projects selected to receive funding, click the links below.